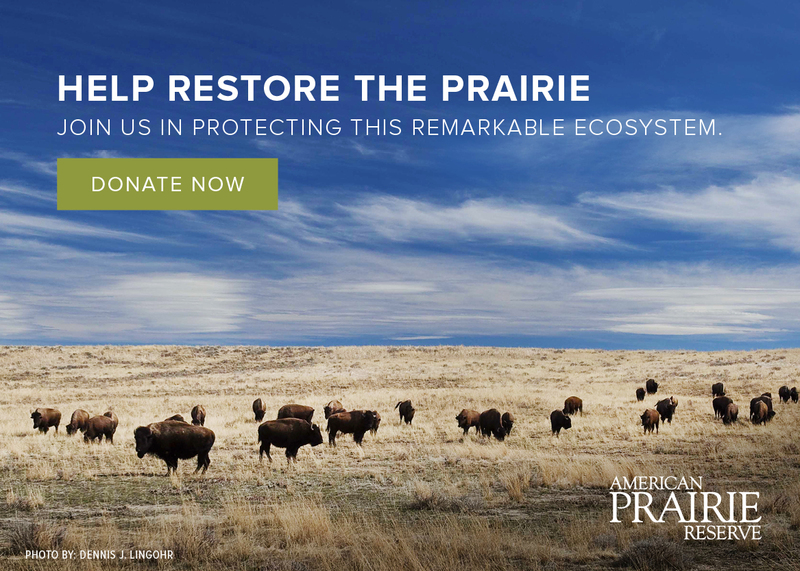 Learn more about the research and action taking place to help the prairie's at-risk animals. Prairie dogs are keystone species on the Great Plains and important to many other species including mountain plovers and endangered black-footed ferrets. Like many grassland species, the small and charismatic swift fox has been displaced from over 60 percent of its historic range. The black-footed ferret is one of the most endangered mammals in North America. The Northern Great Plains provide invaluable habitat for native and migrating birds, including most of North America’s imperiled grassland bird species. Pronghorn are one of the only remaining large animals endemic to the Great Plains. Want to know more about the region's biodiversity? Download the Reserve Species List. Learn more about Montana's Species of Concern.